We offer power generation training seminars to engineers, contractors, and end-users. 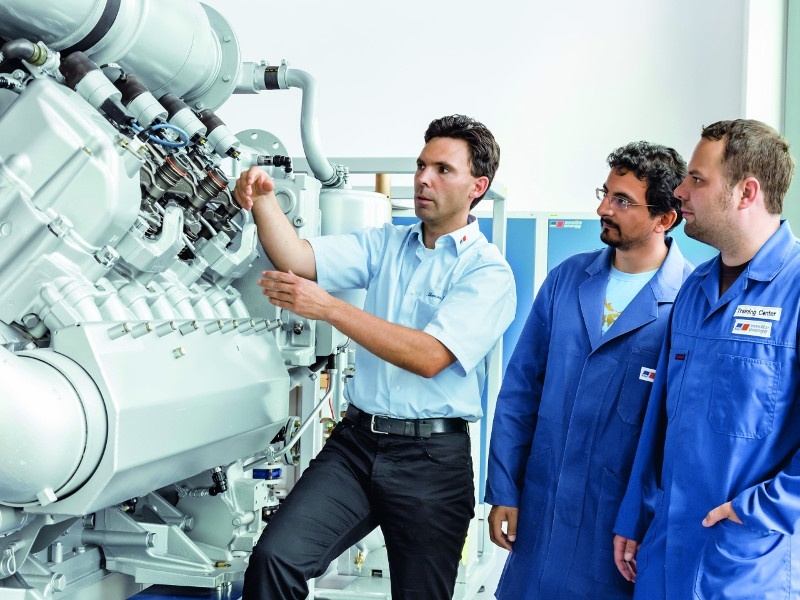 Our trainers are experts in power generation equipment, applications, and issues and we enjoy the full factory support of the manufacturers that we represent. If you would like to be notified of our upcoming seminars, please send us your contact information to sales@curtisengine.com or let us know which topics you are interested in on our contact page and we will contact you with available options.